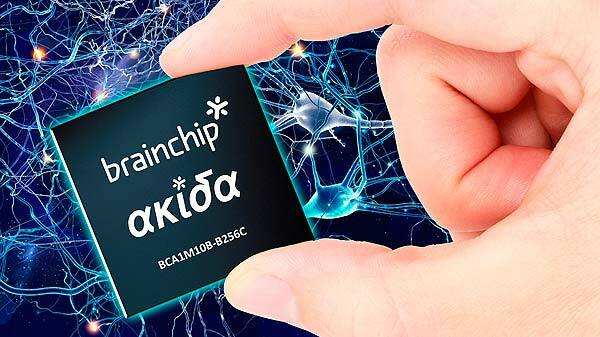 BrainChip Holdings Ltd. (“BrainChip” or the “Company”), the leading neuromorphic computing company, establishes itself as the first company to bring a production spiking neural network architecture – the Akida Neuromorphic System-on-Chip (NSoC) – to market. Akida NSoC: Biologically Inspired, Digitally Engineered The Akida NSoC uses a pure CMOS logic process, ensuring high yields and low cost. Spiking neural networks (SNNs) are inherently lower power than traditional convolutional neural networks (CNNs), as they replace the math-intensive convolutions and back-propagation training methods with biologically inspired neuron functions and feed-forward training methodologies. BrainChip’s research has determined the optimal neuron model and training methods, bringing unprecedented efficiency and accuracy. 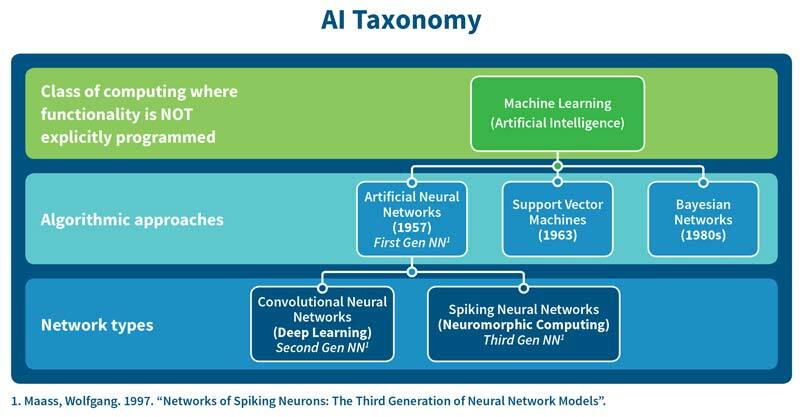 Each Akida NSoC has effectively 1.2 million neurons and 10 billion synapses, representing 100 times better efficiency than neuromorphic test chips from Intel and IBM. Comparisons to leading CNN accelerator devices show similar performance gains of an order of magnitude better images/second/watt running industry standard benchmarks such as CIFAR-10 with comparable accuracy. Self-Contained for Embedded or Co-Processing Applications The Akida NSoC is designed for use as a stand-alone embedded accelerator or as a co-processor. 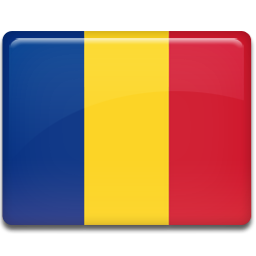 It includes sensor interfaces for traditional pixel-based imaging, dynamic vision sensors (DVS), Lidar, audio, and analog signals. It also has high-speed data interfaces such as PCI-Express, USB, and Ethernet. Embedded in the NSoC are data-to-spike converters designed to optimally convert popular data formats into spikes to train and be processed by the Akida Neuron Fabric.